This camera uses the Image Isocon tube for very low light operation. In this picture the lens mounting assebley has been removed showing the end of the scanning yoke were the tube is inserted. 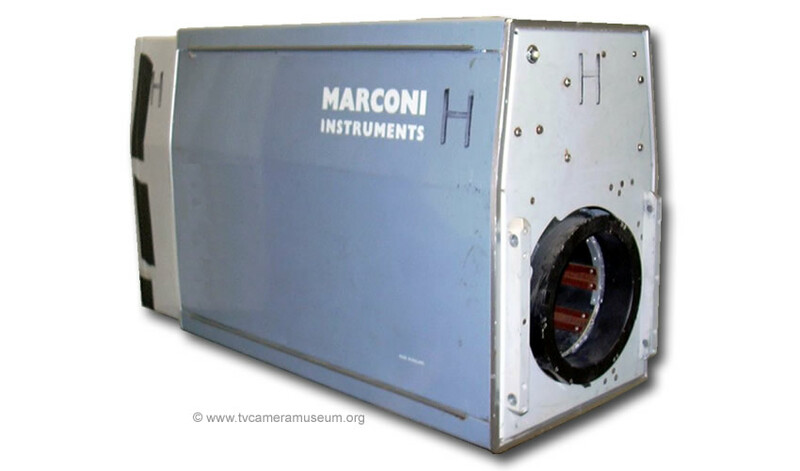 © 2007-16 Museum of the Broadcast Television Camera. Contact details on home page.